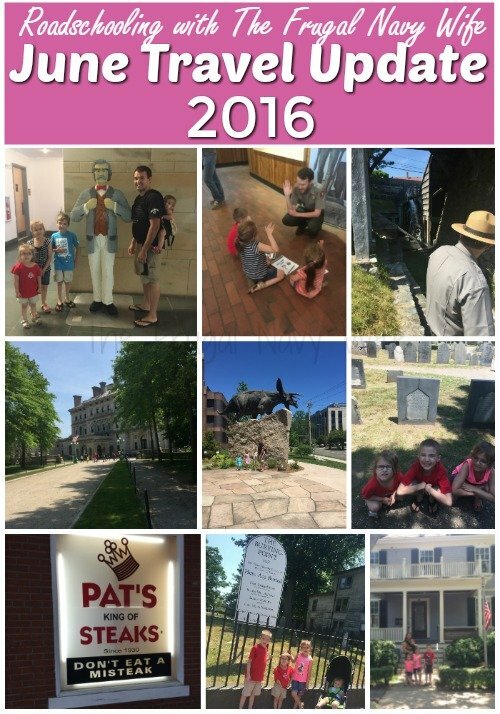 Our month of June on the road started in Philly and ended in Boston. We got to see lots in between. 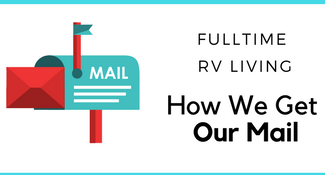 July will head up to New Hampshire, Maine, and Vermont. 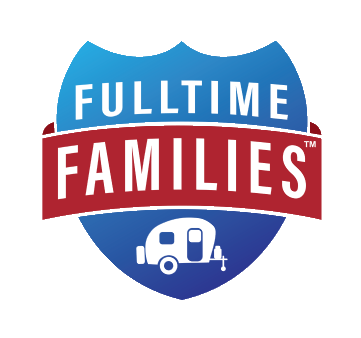 Check out our travel update. We start out in Philly this month. 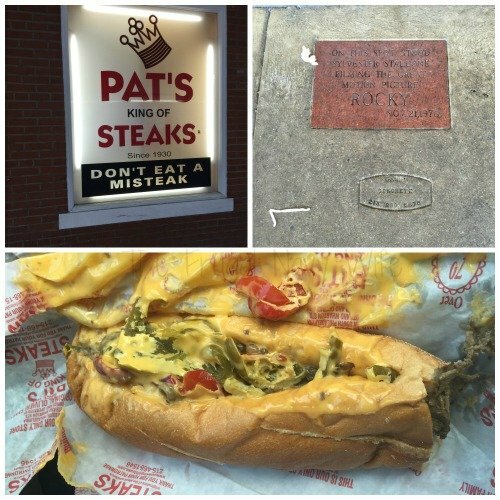 We started June off in Philly and on our last day there we had to go get Philly Cheesesteaks from the place that invented them! 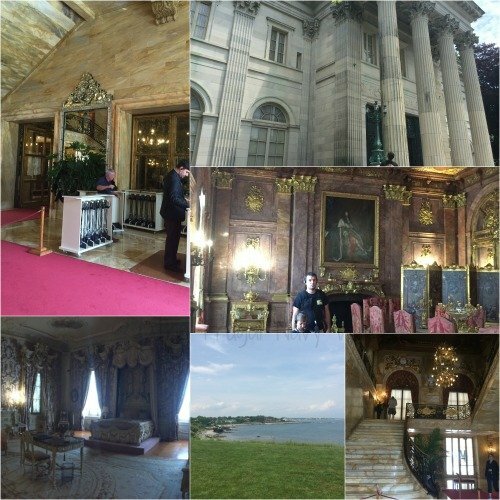 We then headed to a park in the northeast corner of Connecticut and our first day out we headed to Newport, Rhode Island to take in the Newport Mansions. We saw The Breakers and Marble Hosue. Both of which were owned by the Vanderbilt family. 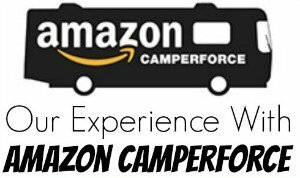 Both of these tours were self-guided audio tours. 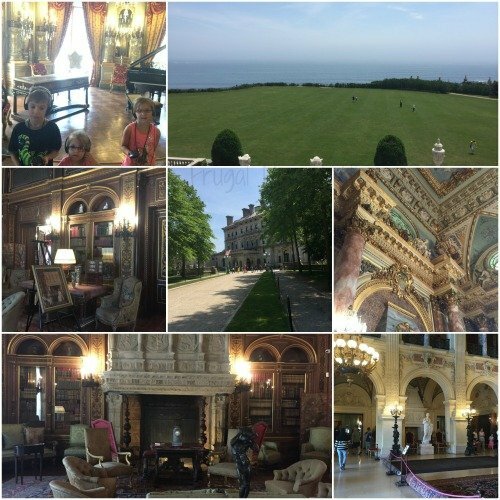 The Breakers, seen above, was so intricate, and the views were just breathtaking. There was jut so much detail in each room I know we didn’t get to take it all in. Marble House had over 500,000 square feet of marble in the house. It was on the walls, the floors, fireplaces and even furniture! I feel in love with the mirror in the front entry way! After our tour, we also visited the Noah Webster House, as in Webster dictionaries. His house was small, and you can tell it was in the early times of our country. 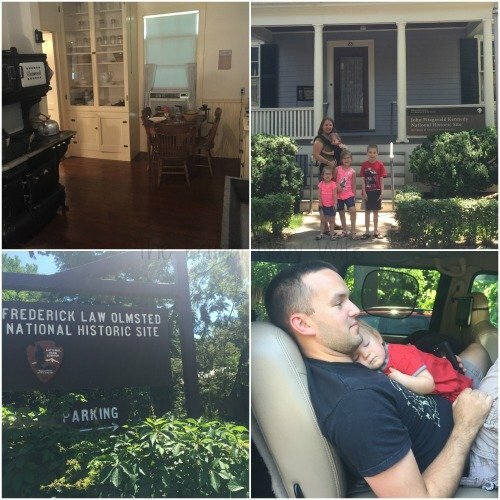 It was great to see how they lived back then and out tour guide made it every hand on for the kids. He showed them how they wore certain clothes, and how they cleaned wool and what types of food they cooked and so much more. Then I had to take a week in Florida for some doctor appointments. So Mark stayed with the kids in CT and did school work with them while I flew to Florida. 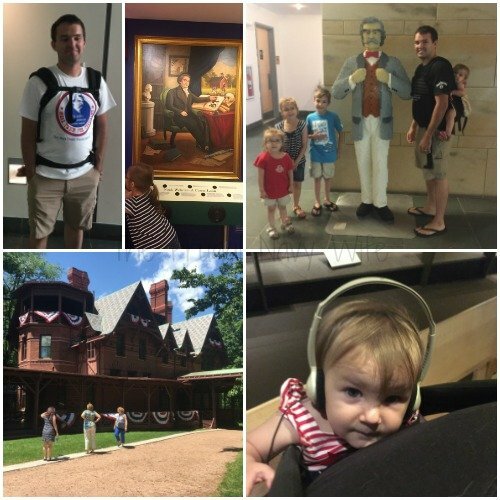 On my first day back we headed into Providence RI and visited the Roger Williams Museum and had lunch then headed home due to some cranky kids. 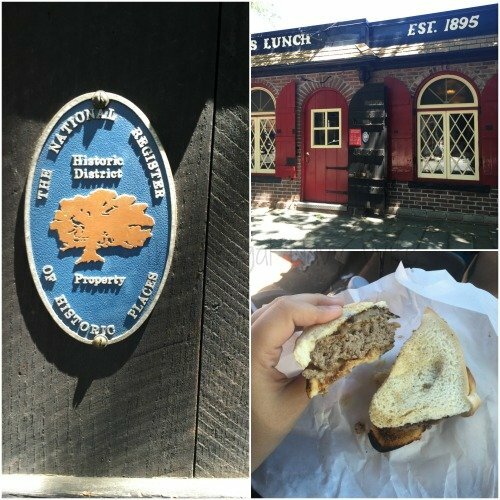 The next day we headed down to New Haven Ct. We got a late start, so we started our day at Louis Lunch, where the first hamburger was served in America, bring cash they don’t take cards! After lunch, we headed down to Yale to take in the Peabody Museum. 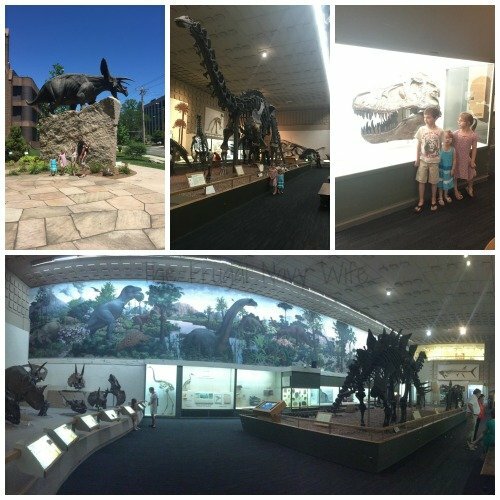 The dinosaur museum by far stole the show there with my kids. They loved the dinosaur outside, and it was hard to keep them quite with the huge room of dinosaurs inside. After that, we met up for Ice Cream with another full time travel family. From there we spent a week in western Massachusets. 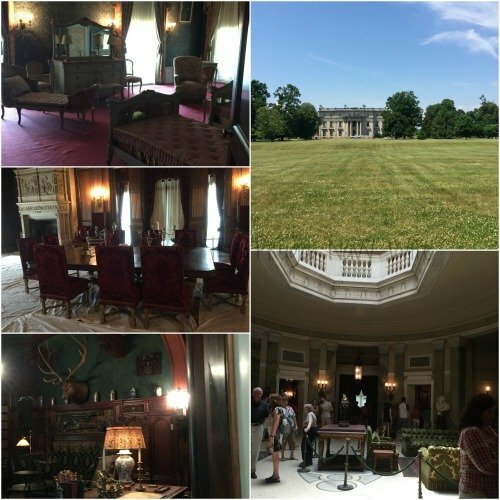 We made the 2 hour trip over to Hyde Park NY to visit the Vanderbilt Mansion NHS. 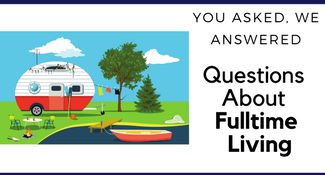 This family was big into intricate houses and rooms! This was about all we did this week it was more of a relaxing and catch up week. 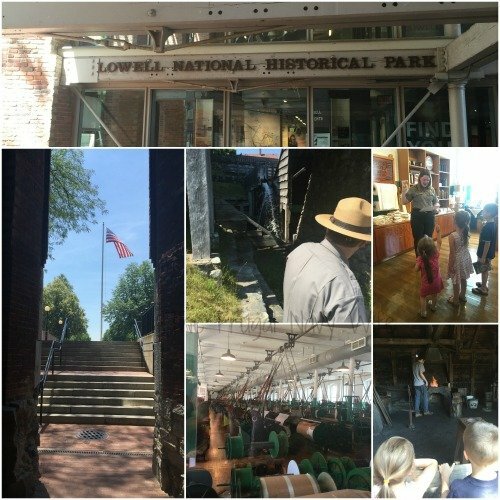 Our first full day in Boston we visited the JFK birth house NHS and the Frederick Law Olmsted House NHS. The Olmsted home was interesting. He was the guy who made Central Park and invented landscaping as we know it today. 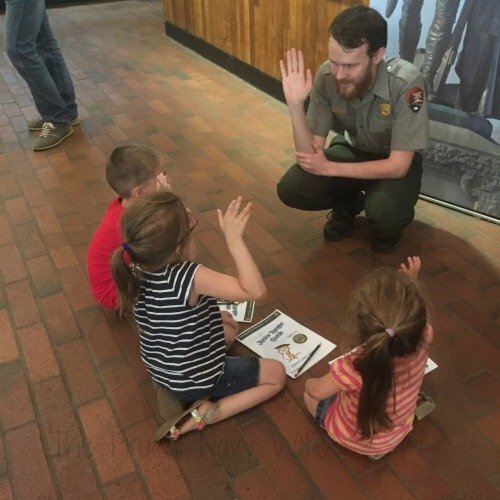 We spent a day out running some errands then visited the Minute Men National Park, and the kids got another Jr Ranger Badge. 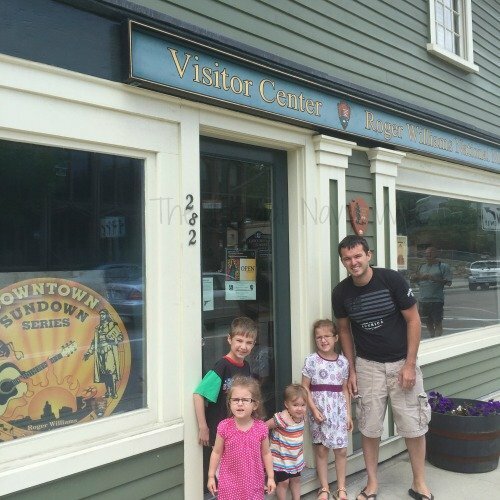 After a few days rest, we headed over to Salem and rode the Trolley around town and then grabbed lunch. We ate at the Lobster Shanty and of course you have to have Lobster Mac and Cheese. 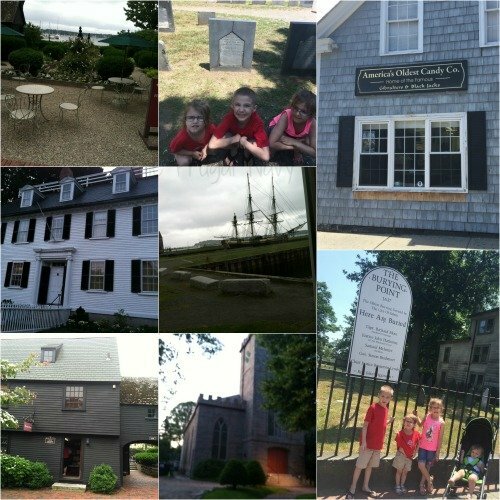 Then we walked and visited the graveyard that has one of the few know passengers of the Mayflower and the Witches Memorial before heading to the visiting the National Park Welcome Center for the kid to get their JR ranger badges. 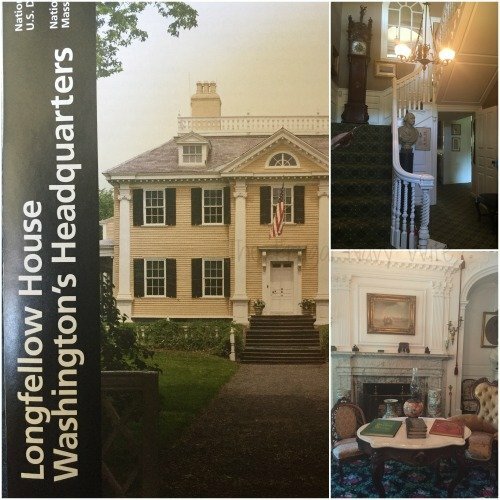 We ended June visiting the Longfellow House NHS. This place was Washington Headquarters during the Revolutionary War. The house is unique in that it is one of the few that everything belonged tot the family. There are tons of files original poems and more. Everything is just the way they left it when they donated it. 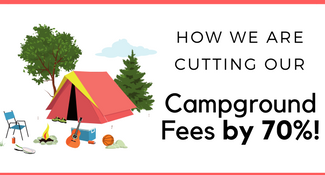 Where did you spend your June?